In order to solve the problem of damagingly long and pointless marathon men’s matches at Grand Slams—like this year’s men’s semifinal between Kevin Anderson and John Isner, which lasted a painful six and a half hours, including a three-hour fifth set which Anderson eventually took 26-24—Wimbledon brass took a baby step towards the righteous goal of doing away with these absurd spectacles altogether when they announced they would be implementing a fifth-set tiebreak for all Wimbledon matches, beginning next year. While this, or any, change is big deal for Wimbledon, the stodgiest and most tradition-oriented pillar in tennis, it will do little to actually affect uselessly long tennis matches that turn fans off from the game and ruin the players for their next matches. 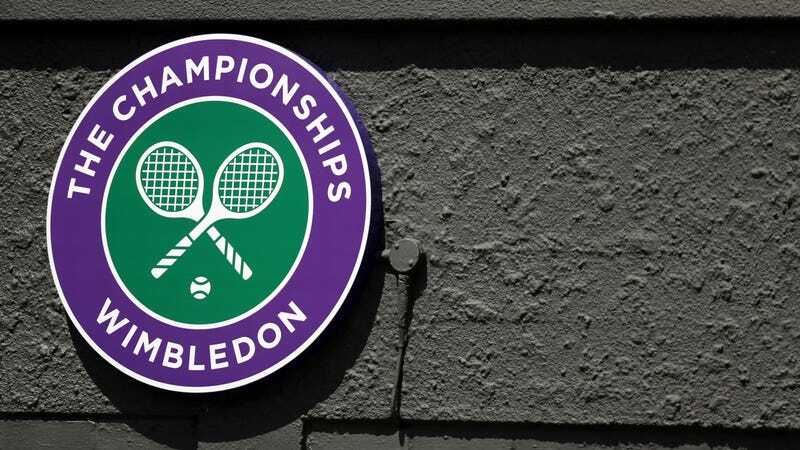 Even getting to 6-6 in a fifth set can regularly last five or six hours, and under the new Wimbledon rule, the tiebreak won’t kick in until the score reaches 12-12 in the fifth set, which is a whole additional set tacked onto an already-too-long five-set match. It’s too long! The solution, as everyone who’s not an absolute weenie knows, is that men should be playing best of three sets at Grand Slams. Yes, sure, feel free to mew in the comments about tradition, but that’s the reform that would actually make a difference. So while implementing a fifth-set tiebreak is only a tepid half-measure, at least it signals that tennis is on the right track.